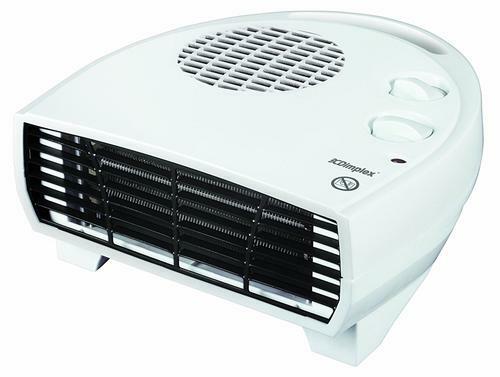 This flat portable fan heater is perfect for offering instantaneous heat into a localised area. With a 2kW output it is small but powerful. It is ideal for heating or cooling a single room or acting as a background heat source in a localised area. It is safe to use as it features a overheat safety cut out and has a neon light indicating when heating. Controls: Located on the top of the heater. Digital, LED display. 1-12 hour runback timer. Remote control included. Construction: Plastic with Radial Wire element. Suitable for which room/s: Any room which needs a heat boost.